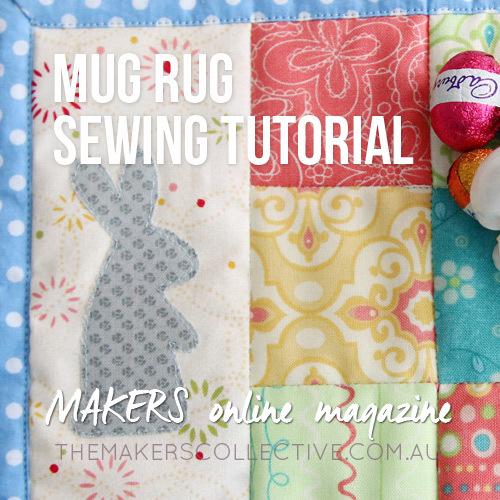 The easy to follow step-by-step sewing tutorial on how to make a Mug Rug with Bron of Krafty Kuka ticks all the right boxes: Easy, Quick, and Super Cute. 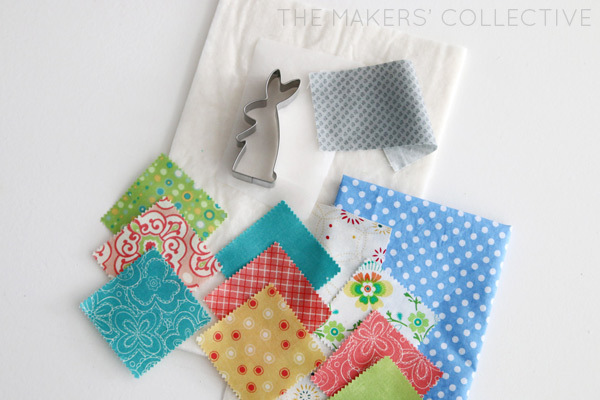 So dig out some fabric scraps and get your make on this weekend! 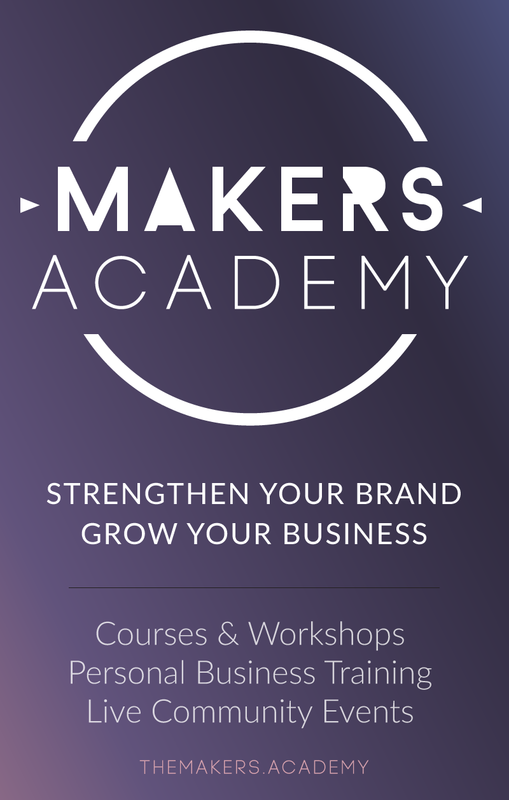 This tutorial was originally written as an Easter feature in MAKERS, but of course the techniques can be applied to any occasion or season. If you spend much time on crafty social media you might have noticed the sewing community has gone a bit nuts for mug rugs – and no t without reason! Bigger than a coaster but smaller than a place mat, these guys are not only handy and cute but also quick to make and the perfect size to practice the skills and techniques you use in quilting. Step 1: We’re going to start by making the patchwork section. 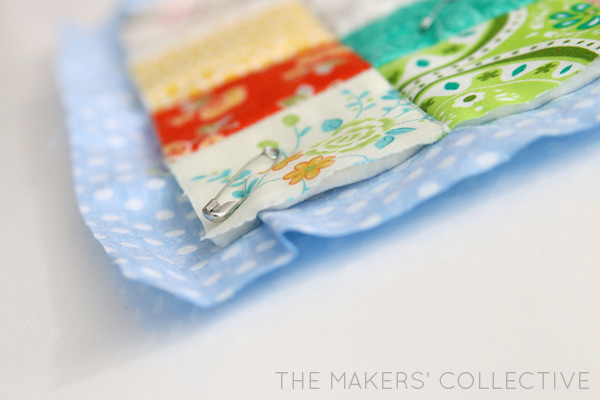 Using a seam of 1/4 inch, sew your 9 squares together into rows of 3, then the rows together to make a square 6.5”x6.5”. Set this aside while we get the bunny section ready.